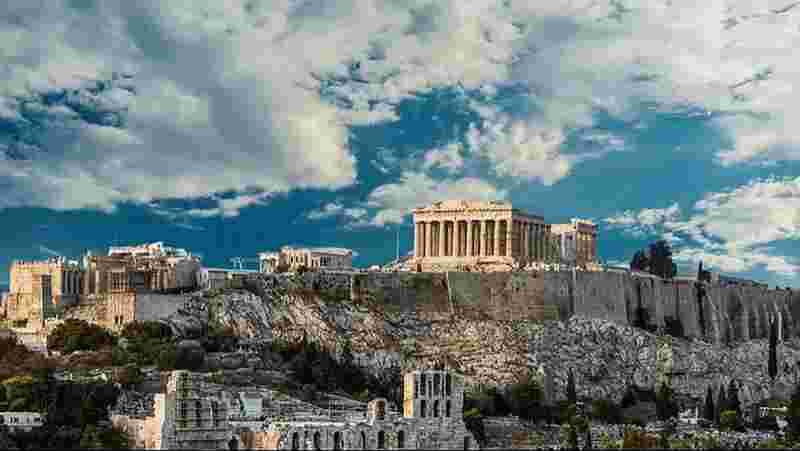 Athens is one of the oldest capital cities in the world and among the 10 largest cities in Europe. 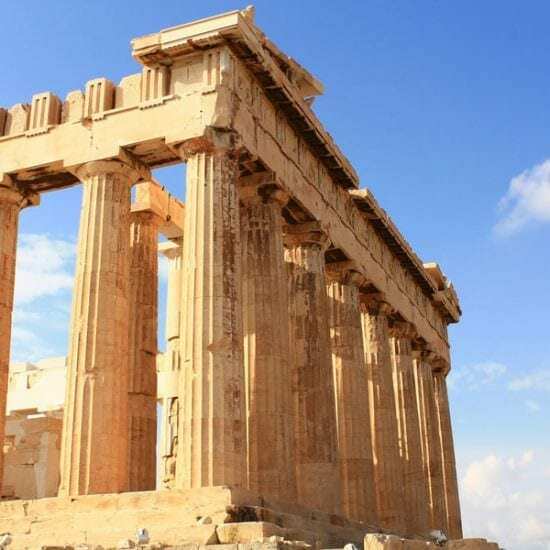 Thanks to the long history, the numerous sightseeing, and rich culture, Athens offers countless options to the visitor. With a large variety of places worth visiting and so many alternative choices, making the most of your trip can be quite a challenge, especially to first-time travelers. Worry not, though! Athens Walks is here to save day. Planning your Athens tours with us is an unforgettable experience; Let our guides take you on a time travel in the ancient streets of Plaka. 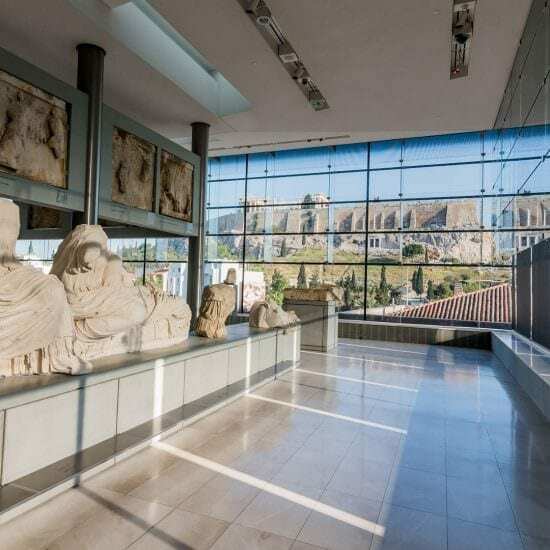 Discover Athens’ hidden treasures. 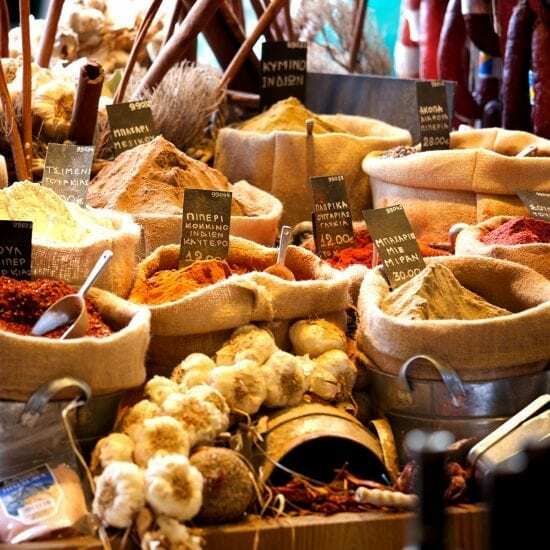 Explore Greek cuisine and Athens nightlife. Get to know Athens like a local. 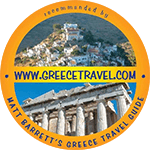 When it comes to our Athens tours, we are the experts. So, waste no more time! Contact us to plan an Athens tour, tailored to your very own needs. Together, we’ll make this trip an unforgettable experience! 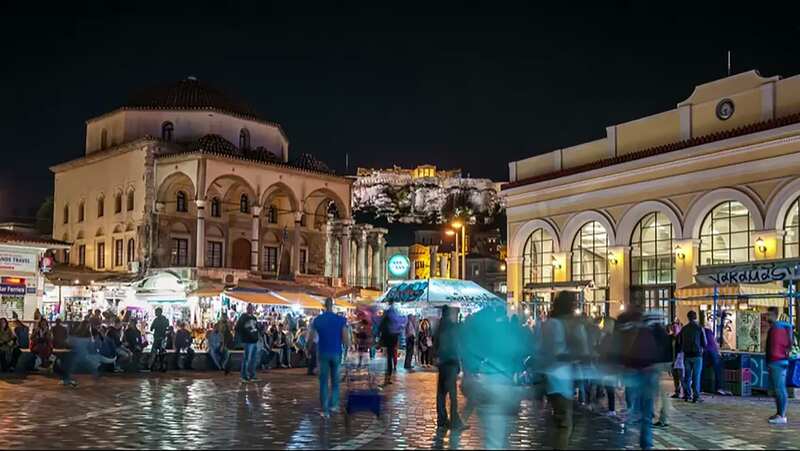 Athens Walks offers a variety of options that give you the opportunity to seize every minute of your stay! Browse through our Best Tours and plan ahead for what will later be a trip to remember! Contact us to learn about our early booking prices! 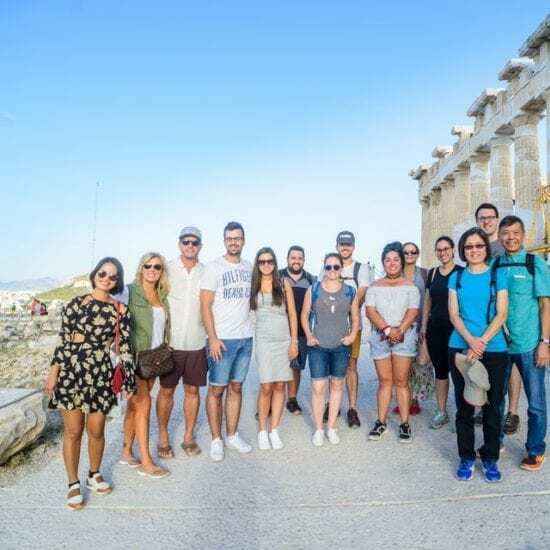 Our main priority at Athens Walks is to give you a full experience through the best Athens tours! Join us to the most unconventional Athens tours! In Athens Walks, we create memorable Athens tours for the visitors of Greece. Our focus is to provide lifetime experiences, taking into consideration the rich history and nature benefits of the city. Our Athens Tours are made with love for our guests and the city. 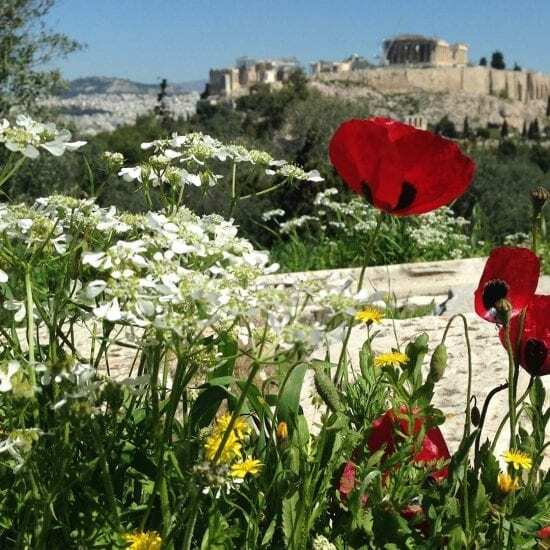 Athens Walks tour guides will walk you down the paths where Socrates and Aristotle walked. Let us take you off the beaten path routes and places, where modern Athenians enjoy their life and express Greek culture. In Athens Walks, tours are planned with one main target; to give you both joy and knowledge. Join us and let us make your trip to Greece an appreciation of traveling and exploring new cultures and themes!